Fabuloso is a multi-purpose cleanser that prides itself on removing dirt while leaving your home smelling fragrant. Fabuloso, manufactured by Colgate, comes in several formulas, each claiming to leave a fragrant aroma and shiny, streak-free surfaces. Fabuloso Spray is a degreasing formula using the convenience of a spray bottle, leaving no streaks and the trademark scent. 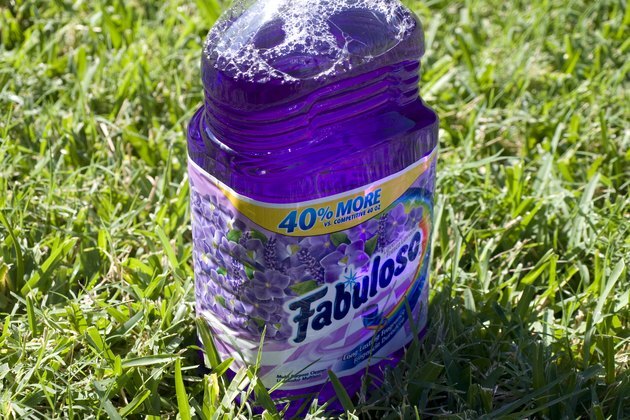 To mop floors with Fabuloso cleaner, mix ¼ cup of Fabuloso multi-use cleaner with a gallon of water. Use warm to hot water to maximize antibacterial capabilities. 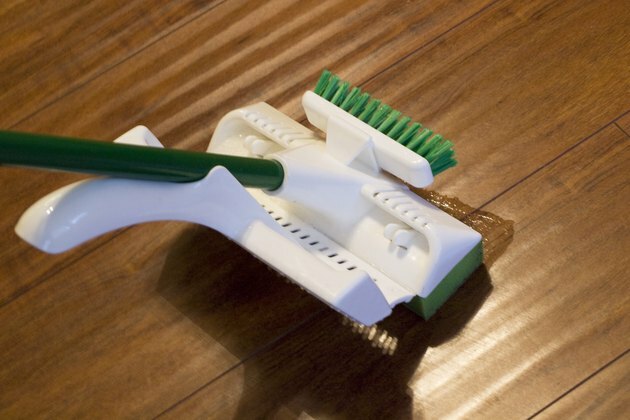 Mop in sections on a pre-swept floor, making sure to apply an even coat over the entire floor. 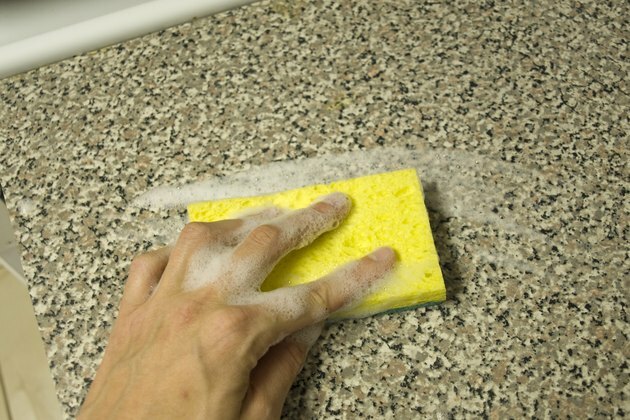 To clean walls and counter tops it is best to apply Fabuloso cleaner directly to the surface. Dilute the cleaner using the same ratio as in step one. Use a sponge or lint-free cloth and wipe the desired area clean. Use water to rinse the sponge or cloth and reapply Fabuloso cleaner, repeating the process until the desired cleanliness is reached. Be sure to rinse cleaned area with water and dry off to maximize a streak-free shiny look. For fabrics, use Fabuloso Oxy, which contains hydrogen peroxide, and apply the cleaner directly on the stain; it will act like a stain remover attacking tough stains. Follow the instructions for dilution if necessary. Blot the stained area with a wet cloth and repeat until desired effect is reached. For stove tops, microwaves or back splashes, use Fabuloso Spray. Stand at a distance of 6 to 8 inches and spray Fabuloso degreaser onto the surface evenly. Wipe the area with a sponge, lint-free cloth or paper towel. Repeat the process as necessary. Nina Strange began her writing career in 1994 while attending the Illinois Young Author’s Conference. Since then, she has written short stories and poems and earned a Best Poet Award for several poems written and published in "The Scriblerian." Strange has a Bachelor of Arts in interdisciplinary arts from Columbia College Chicago.